Victory Tyre Services is the right choice when looking for new tyres. Located at 10-20 Minjungbal Drive, Tweed Heads South. We stock all the biggest brands including Goodyear, Dunlop, Bridgestone, Continental, Pirelli, BF Goodrich and many others. Victory Tyre Services is the right choice when it comes to diagnosing and correcting your wheel alignment and suspension issues. We have the latest equipment and expert technicians to make sure that your car is correctly adjusted to factory specifications to maximize your tyre life and cut your fuel bill. Are you looking to upgrade your car with a new set of alloy wheels? 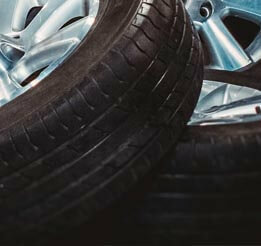 Victory Tyre Services is the right place to find a wide selection of wheels to suit your car. 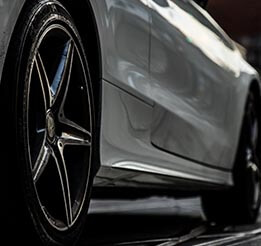 With a range of wheels to suit all sizes and experienced staff, they will have your car looking just the way you want at a price you can afford. To get a competitive quote, please click the button below for more information. The right tyre, the right advice. 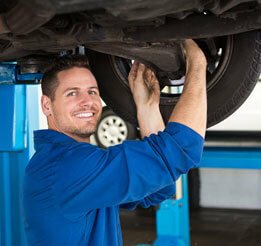 Victory Tyre Services are one of Tweed Heads South longest servicing Tyre Retailer. Specialising in Name Tyre Brands and 1st class customer service, we provide quality tyres at affordable prices. Located at 10-20 Minjungbal Drive, Tweed Heads South. You can phone us on (07) 5589 7766.